Berkley Gulp! A fantastic soft bait for larger species, Gulp! 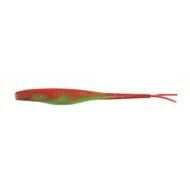 is the leading snapper soft bait in the New Zealand. They are also irresistible to just about any predatory species that swims and eats small baitfish. Snapper, kingfish, trevally, golden snapper, tuna, have all been taken on Gulp!. Everything from reef fish to pelagics can't resist the combination of baitfish profile, Gulp! scent and darting, fluttering wounded baitfish action that can be imparted with a simple jerking retrieve technique. 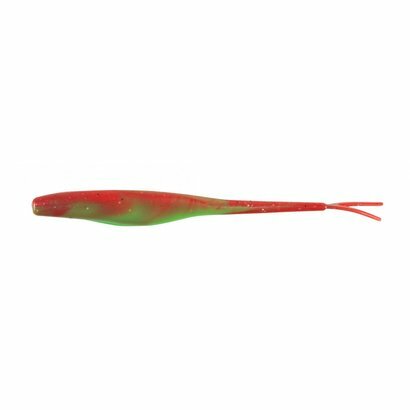 Jerkshad, grub, crazy legs and the new jigging grubs are just some of the enticing shapes. available in 3"" 4"" 5"" and ""7"" in packs and tubs. GOFISH has discount and sale deals on Gulp and Gulp Alive everyday!